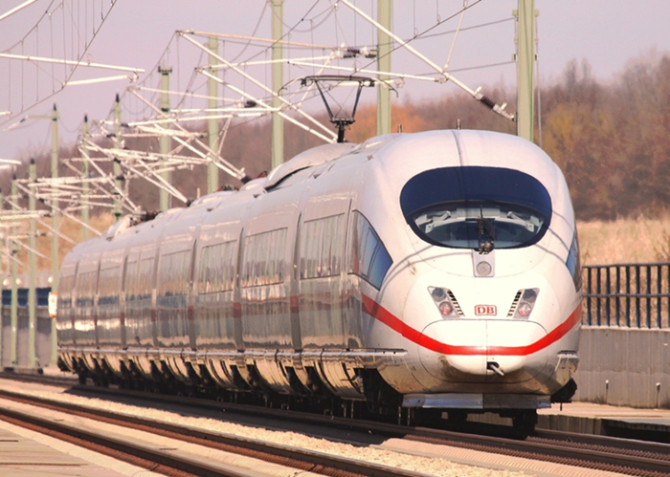 The research work in the field of storage for efficient energy systems in railway vehicles comprises three targets. Objective one is to develop a solution for reducing the dissipated heat of HVAC systems in subway trains using thermal energy storage systems. 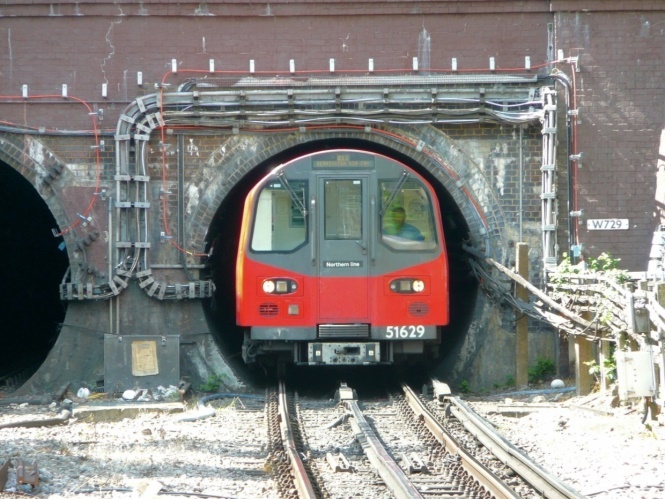 The goal is to reduce the overall heat in underground systems and tunnels such as London Underground for example. Secondly the improvement of part-load behaviour of conventional conditioning systems is aimed for. Conventional HVAC systems are not that efficient in part-load conditions due to the current control strategies. Therefore a cooling cycle using thermal energy storage shall be developed to provide a finer and smoother control of a conventional HVAC system. The efficiency of the current Air Cycle HVAC system can be raised by using dried air at the turbine inlet. Because of that, another goal is to develop a system to dry the air at the system inlet using novel zeolites (molecular sieves) and other drying technologies.